Here’s our list of some of the most common British coastal wildlife. The British coastline is home to a wide variety of wildlife, from playful dolphins to stinging jellyfish. 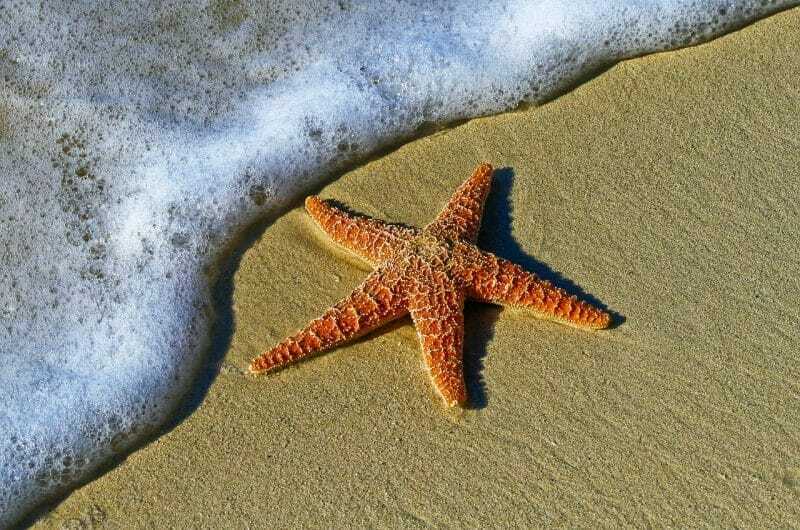 In fact there are over 1200 different species of plants and animals on the coast. A common sight on the shores of the UK, the seal is also one of the most popular wild animals. 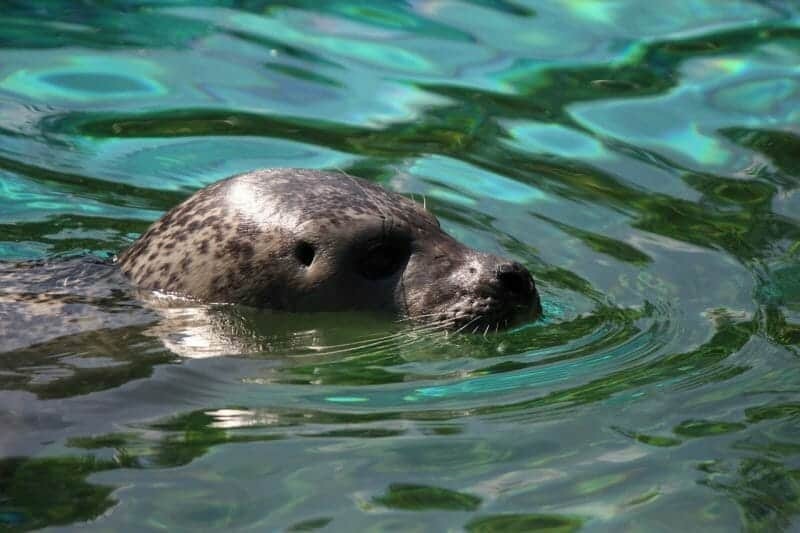 The most numerous types are the grey seal and common seal. 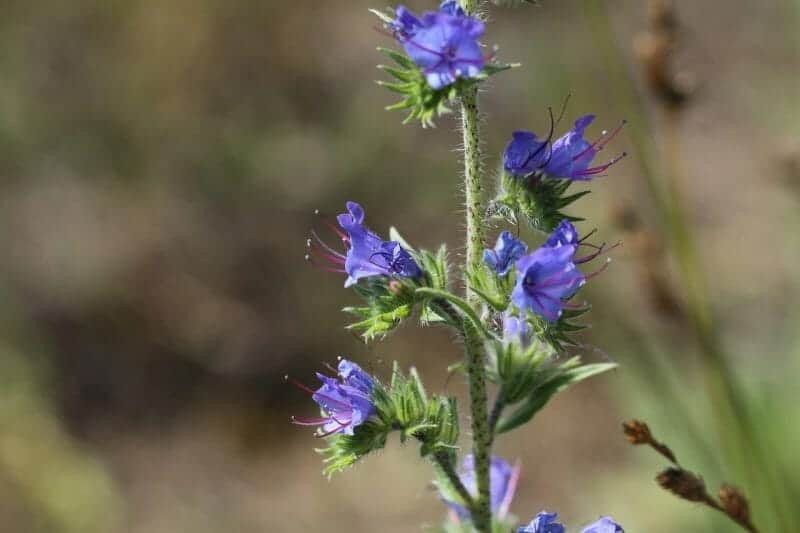 The upright, blue flower spikes of Viper’s-bugloss can be spotted on chalk grassland, sand dunes, cliffs and banks. Its spotted stem is thought to resemble a viper. 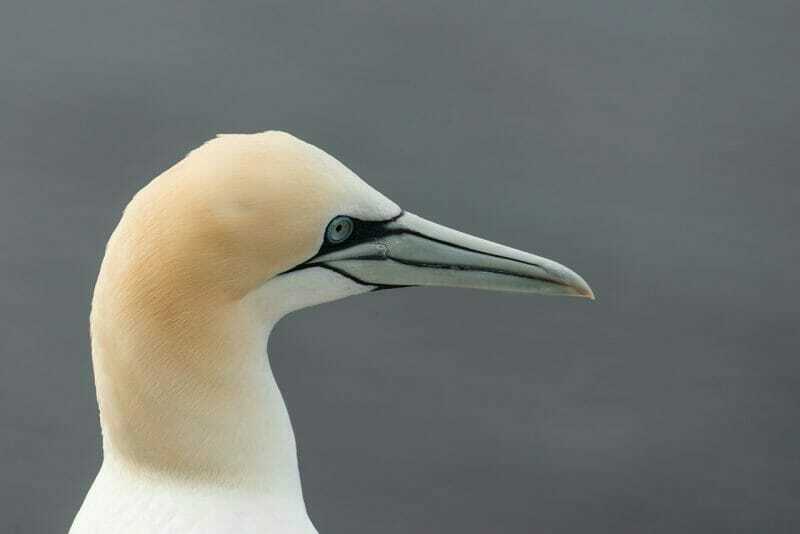 The gannet is both graceful and brutal – its plunging dive to spear fish is one of the wonderful sights of British wildlife. The most common form is the harbour porpoise, followed by the common and bottled nose dolphin. One of the most popular sights around the coasts of Britain. Although not as lethal as jellyfish from hotter climates, British jellyfish can still deliver a fearful sting. Best avoided. 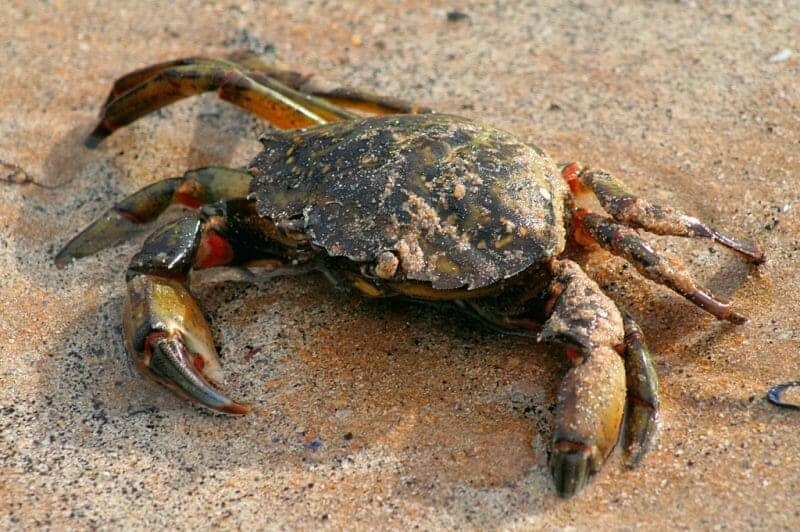 The most common British crab is the shore crab (pictured). The Edible Crab – the one captured by fishermen for eating – is also a common sight. This extraordinary looking bird is one of the most distinctive on the cliffs of England. Looking far too tropical to be in such a temperate climate as the British Isles the puffin is actually very common. 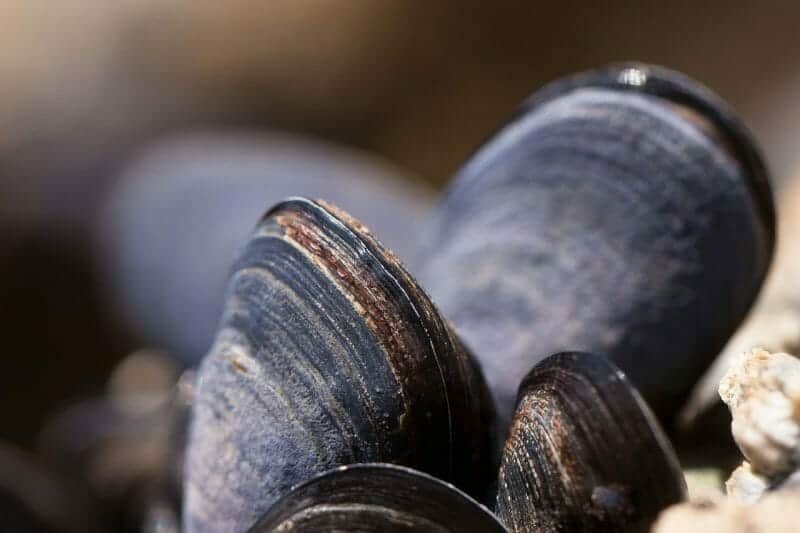 The distinctive purple/blue shells protecting these shellfish are a common site clinging to the rocks around the UK coast. And, of course, they are delicious when cooked. Badly over-fished (it’s the most common fish eaten in the UK) but is now making a comeback. The cod is the most likely fish to be served as part of the traditional English dish ‘Fish and Chips’. A common sight on the beach as the tide goes out revealing the Oystercatcher’s main crustacean food. These are animals, related to the jellyfish, and not plants as you may think. A favourite of children and adults alike. Blue Fleabane is a member of the daisy family and is known for being a herb. 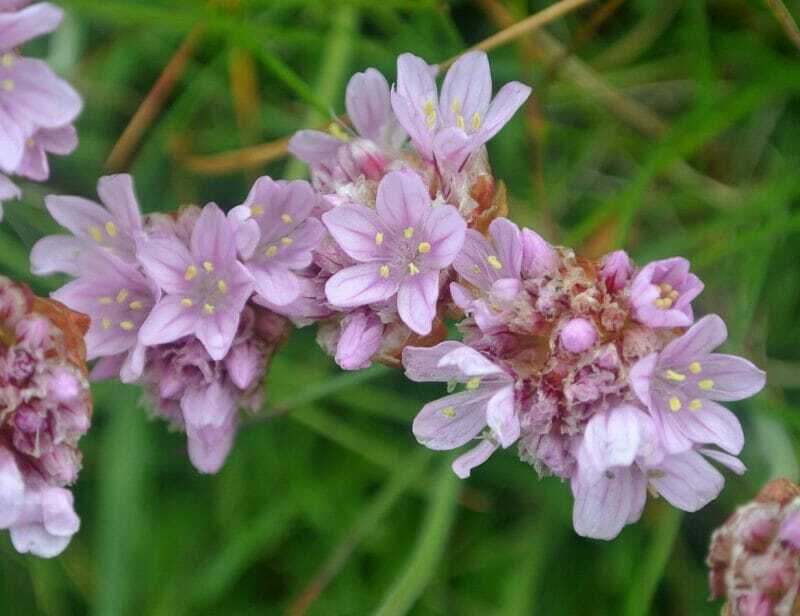 It has lilac outer rays when fully flowered with purple colouring at the tips. It has hairy sepals and can grow up to 60cm. Like the Oystercatcher, above, the sandpiper lives on food brought in by the sea. It can often be seen dodging in and out of incoming waves – like schoolchildren not trying to get their feet wet.